Frameless Glass Solutions offers 10mm fully frameless shower screens and panels, available in a clear, frosted or textured finish. 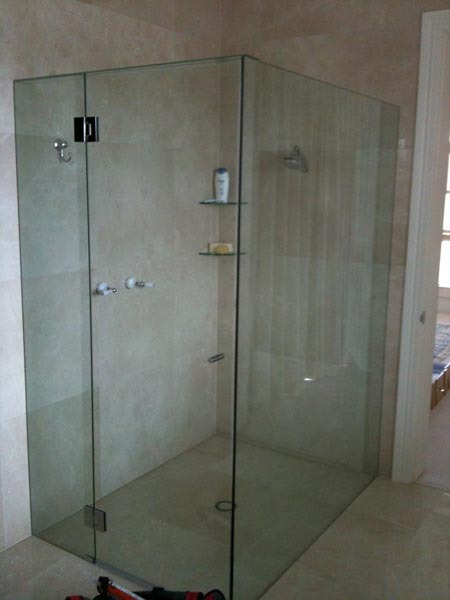 Using top quality hardware and glass, Frameless Glass Solutions tailor makes your shower screen to suit your bathroom design. All Frameless Glass Solutions shower panels are manufactured and installed to comply with all relevant Australian Standards. We also specialise in the supply and installation of bevelled, polished and decorative mirrors. To view samples of our work, click on the image below.